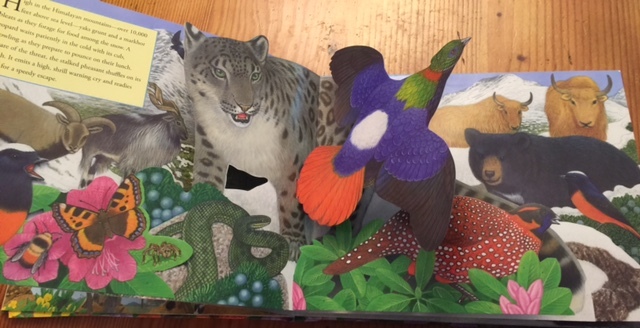 This is a visualization strategy that helps students learn to make images in their brains while reading. It also promotes active listening. Students should have some prior knowledge of the general content, but the text is usually something the students haven’t heard before. The teacher chooses some kind of highly descriptive text. It can be from a picture book, a textbook or anything else that has rich language. 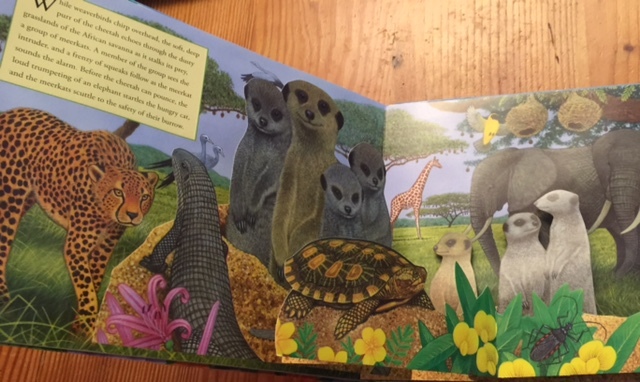 (Sound books and pop up books are especially exciting for students.) Teacher covers the front of the book with paper so kids can’t see anything. Students have a sheet of blank paper in front of them and a pencil. Teacher tells students to put their pencils down, listen to the text and to even close their eyes while they listen. 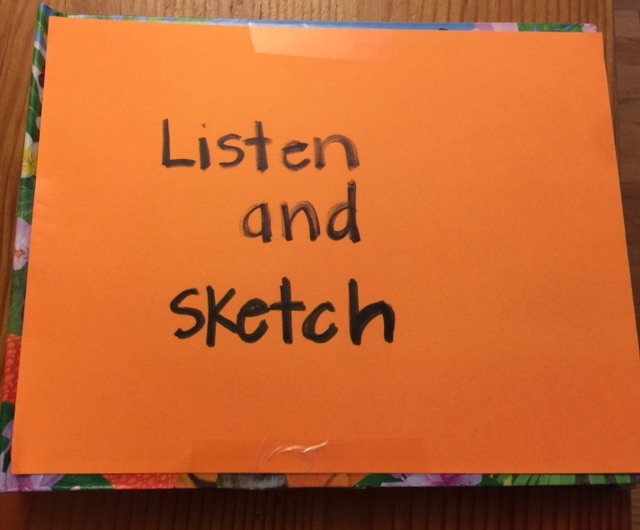 Teacher reads a section (a paragraph or so) and then tells students to pick up their pencils and sketch anything they heard during the reading. Teacher waits. Repeat. Repeat one more time. Then teacher asks students to share their completed sketches with their teammates. Teacher can also show the pictures in the book to the students at this point.